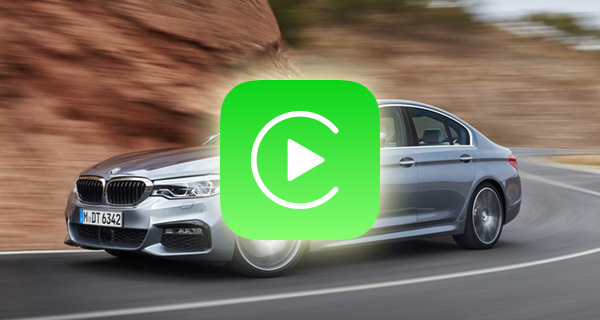 Apple’s CarPlay in-car entertainment integration system is starting to gain traction, but there remains one key problem that may not be a huge issue for some people but will undoubtedly be an issue for those who are sued to more traditional sources of music. As of right now there is a lack of CarPlay compatible systems that also include traditional AM/FM radios. That looks set to change however, with one company showing off a solution during CES 2018 in Las Vegas. 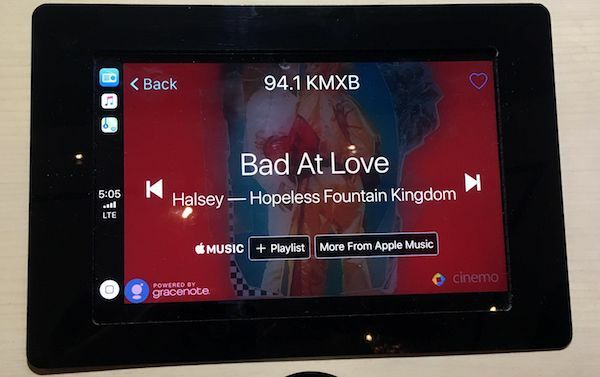 Media indexing company Gracenote used the event to show off a new app that promises to offer traditional radio playback via CarPlay. The app supports local radio stations, just like the in-care entertainment systems we have been using for years, but also adds support for the more modern alternative – internet based streaming radio. The modern take also means that Gracenote allows users to search for content based on location, genre or just their favorites and the company’s index of radio stations throughout the United States allows it to offer up-to-date information on all of this meta data, according to CNET. Beyond simply playing local radio, the app lets drivers choose from a list of favorited stations and browse stations based on location or genre. Even better, it seamlessly combines streaming and broadcast stations, so drivers can get their local favorites while traveling. Currently, anyone using a CarPlay unit in their car has to fall back to their car’s standard entertainment system if they want to listen to traditional radio stations, something that not only adds confusion to the whole process but makes the interface even more clunky than it needs to be. While Gracenote’s solution does offer a way around all of that, the bad news is that it will not be making its app available to users. Instead, it intends to work with car manufacturers to integrate it into their vehicles directly. We have this cool app that gives you local radio stations! No, you can’t have it unless you buy a new car. Yeah ok. Using internet… hmmm I will switch between.. no thanks..
weve had tunein radio since the beginning. all of my local stations are on there. theres even a local stations section that includes more stations than i can even connect to with standard reception.